The 87 bln euro German chemicals firm agreed to merge its oil unit with Russian billionaire Mikhail Fridman’s DEA. It’s a complex transaction, with a messy structure. Yet pooling the business will create savings and may eventually help BASF shed its huge conglomerate discount. 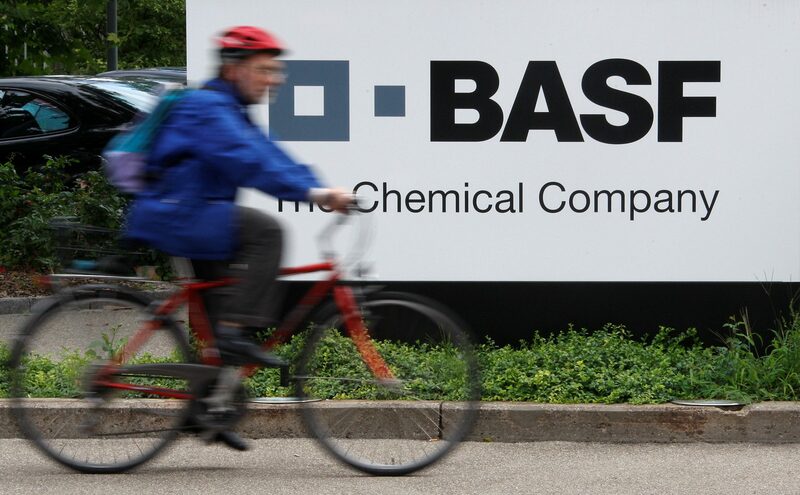 BASF on Dec. 7 said it had agreed to merge its oil and gas unit Wintershall with DEA, a vehicle of Russian billionaire Mikhail Fridman’ LetterOne investment group. The companies intend to list the new group, called Wintershall DEA, through an initial public offering in the “medium term”, BASF said. The German chemicals group will initially hold 67 percent of Wintershall DEA’s shares and LetterOne the remaining 33 percent, a ratio that excludes BASF’s gas transportation business. Wintershall DEA will issue a mandatory convertible bond to BASF reflecting the value of the gas transportation business, which will be converted into new shares no later than 36 months after the deal closes. BASF will determine the chief executive of the new group, with LetterOne deciding on the deputy CEO. The company will be jointly headquartered in Kassel and Hamburg, the existing homes of the two businesses. Wintershall and DEA had revenues of 4.3 billion euros last year, EBITDA of 2.2 billion euros and net income of 326 million euros. BASF shares were up 0.9 percent to 93.91 euros at 0805 GMT.